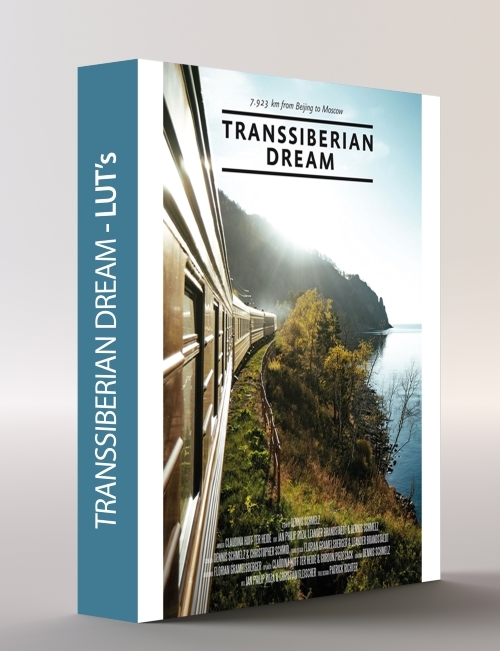 Aufgrund der hohen Nachfrage habe ich mich dazu entschieden hier einige LUTs meines Kurzfilms „Transsiberian Dream“ zu veröffentlichen. 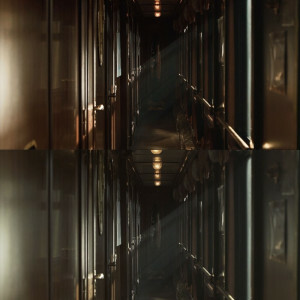 Die LUTs funktionieren mit allen Kameras, das Footage sollte jedoch in einem flachen Profil (bestenfalls Cine2 oder Cine4 bei Sony oder Technicolor Cinestyle bei Canon / nicht für LOG geeignet) gedreht sein. 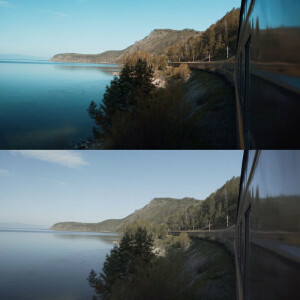 Nach dem Kauf bekommst du eine Zip-Datei mit 6 LUTs als cube und look file. 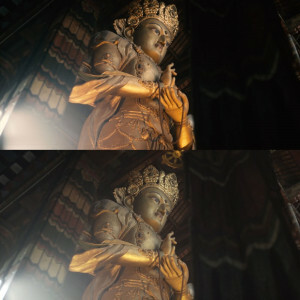 Die LUTs kannst du mit jedem gängigen Schnittprogramm (Adobe Premiere, Final Cut Pro, Da Vinci Resolve, etc.) 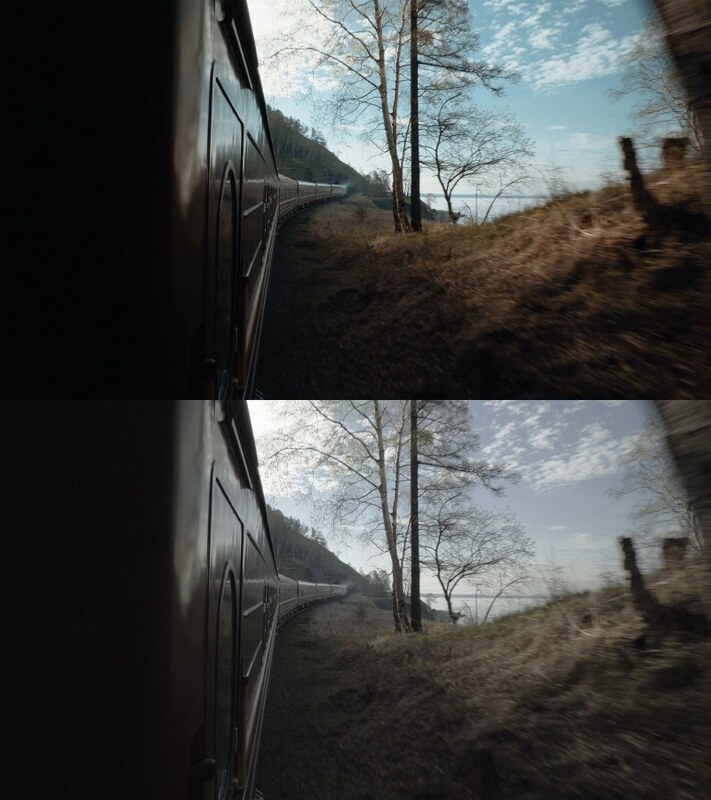 importieren und anpassen. 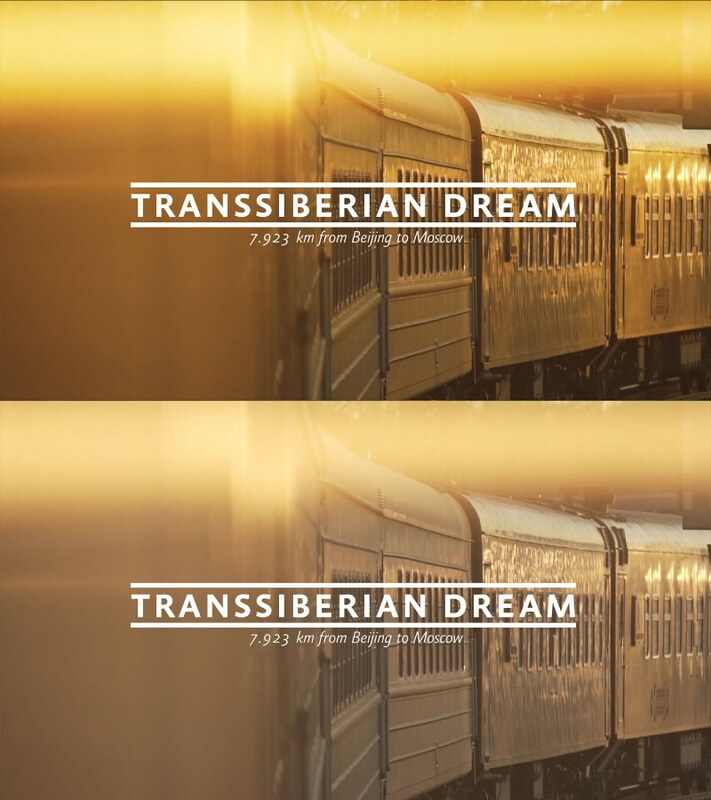 Transsiberian Dream - 7.923 km from Beijing to Moscow from Dennis Schmelz on Vimeo. 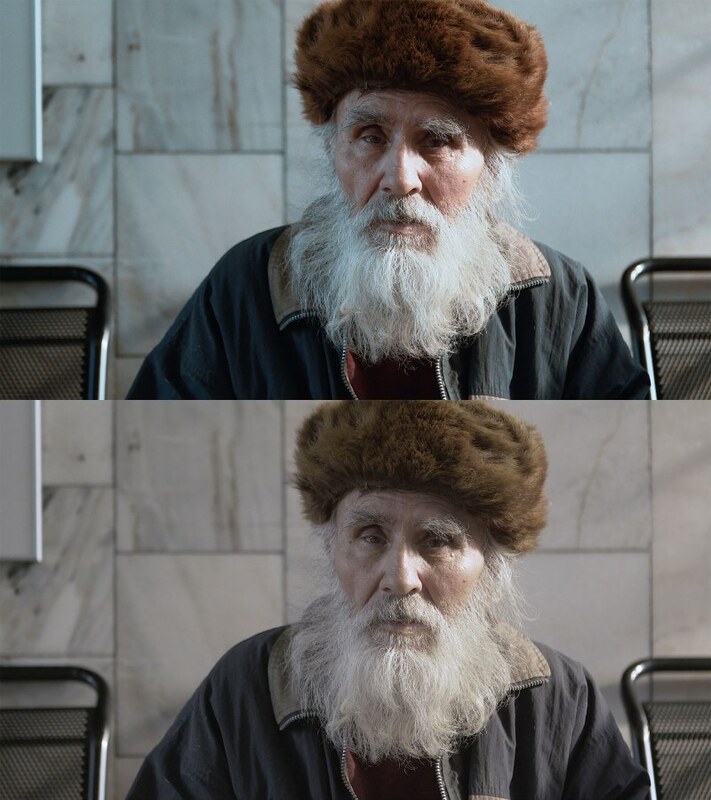 Das Ausgangsmaterial wurde mit einer Sony a7S II + Sony a6500 in Cine 4, S-Gamut3.Cine gedreht. 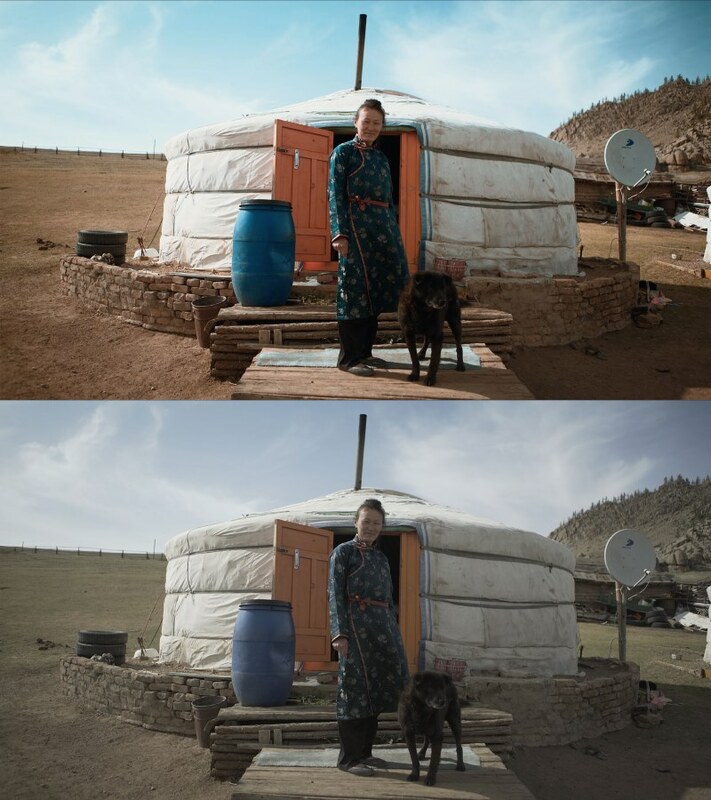 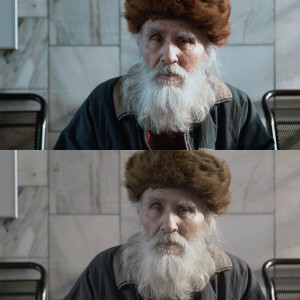 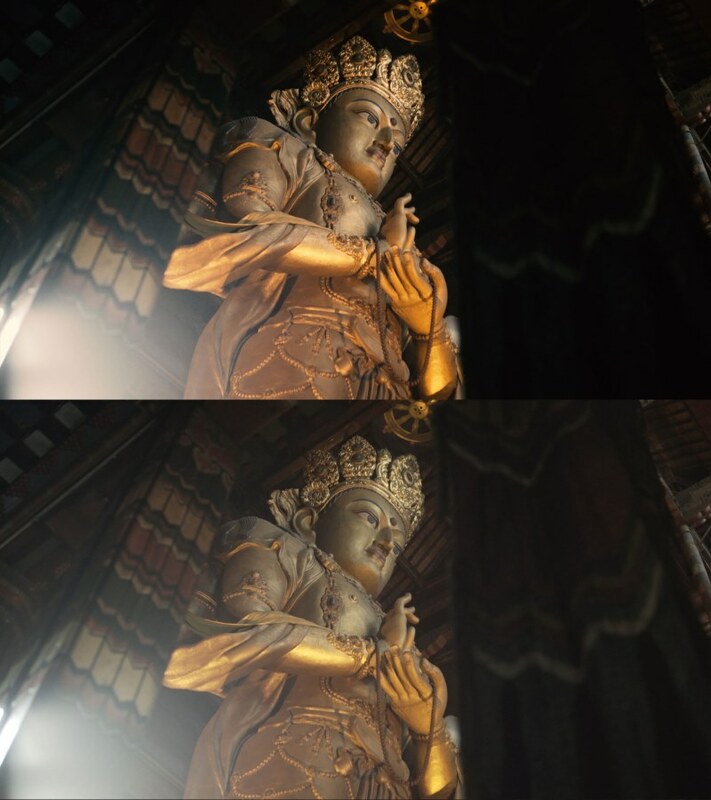 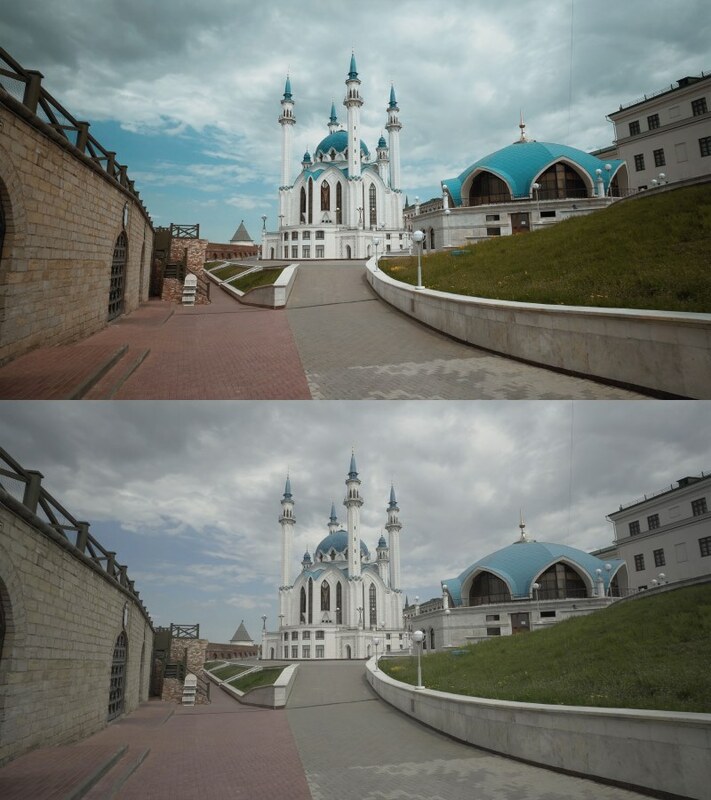 Because of the massive feedback and a lot of questions how I graded my short "Transsiberian Dream", I decided to release some of the LUTs that I used for this project. 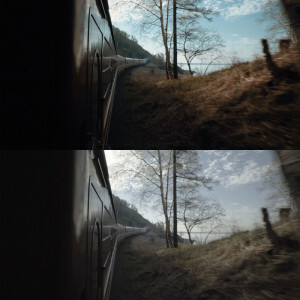 The LUTs work with all kind of cameras but your footage should be shot in a flat picture profile (not created for LOG) like Cine2 or Cine4 on Sony cameras or Technicolor Cinestyle on Canon. 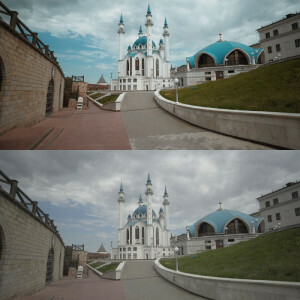 After purchase you will get a Zip file with 6 LUTs (cube and look files). 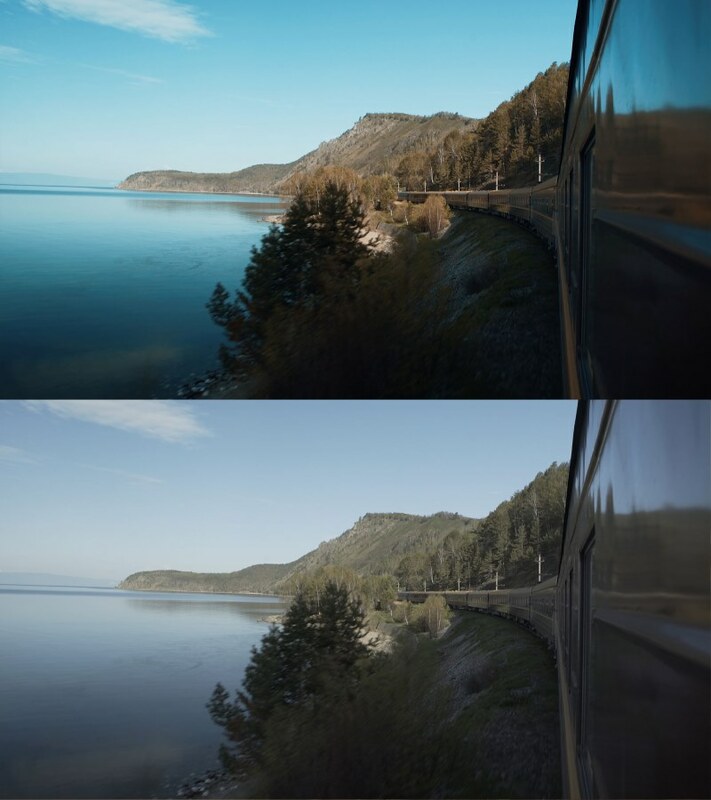 You can import and adjust the LUTs with every common editing software (Adobe Premiere, Final Cut Pro, Da Vinci Resolve, etc.). 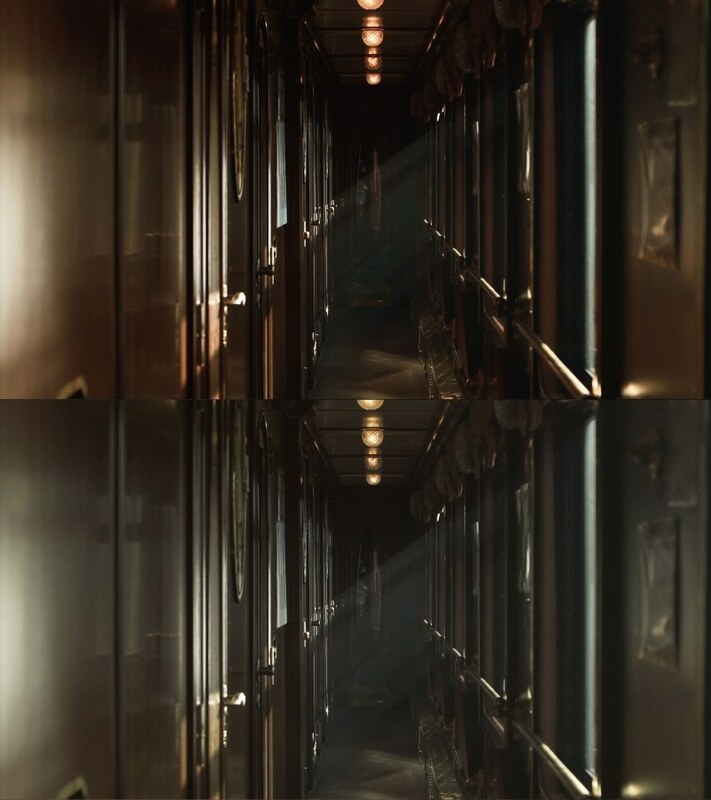 The raw footage was filmed with a Sony a7S II + Sony a6500 in Cine 4, S-Gamut3.Cine.